Acts that result in a personal injury claim are those that are caused by the negligent or deliberate acts of another person or body. 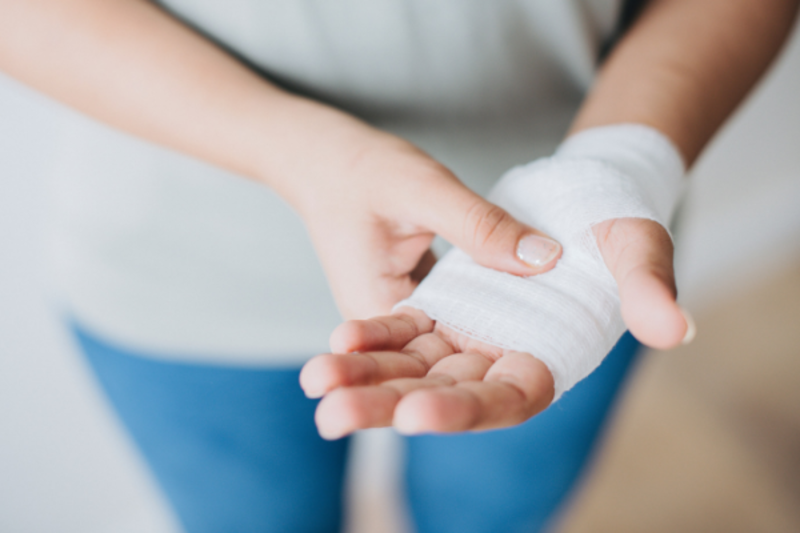 If you've sustained an injury, our solicitors in Colchester, Essex can advise you on your claim. John Fowlers Solicitors will help you pursue a claim for a variety of different ways someone may suffer from a personal injury. Road incidents - That can be as a driver, pedestrian, motorcyclist, cyclist or passenger. Workplace related illnesses or accidents. Accidents occurred in the home. If there have been any errors made during medical treatment or in hospital. Any injuries from slips and falls in a public place. Any injuries or accidents as a result of a criminal offence. You can claim compensation for both physical and mental injuries. Depending on the severity of your injuries, this can vary. For us to fully access the severity of your injury, we always obtain a medical report, usually from a specialist. If you have taken time off work as a result of your injuries, you will be able to recover any loss of earnings. You may also claim for any incidental expenses incurred because of the accident. Damage to clothing, travel, prescription and medical costs are all different types of expenses, amongst others. When we receive your losses information and medical evidence, we collate this and negotiations can begin. It is possible to arrive to a resolution that's agreed with both parties that can settle the claim. When it's not possible to meet a conclusion, your claim will be issued to the courts for the judge to decide. Our solicitors, specialising in personal injury in Colchester, can help you with negotiations as part of the pre-action protocol to achieve a settlement outside of Court proceedings.